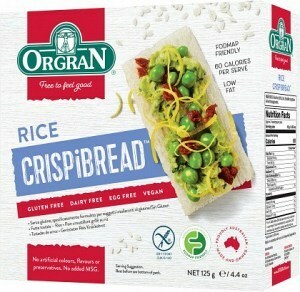 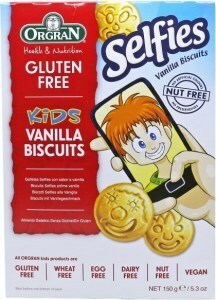 Founded in 1984 to provide tasty, healthy options to people who suffer from food allergies, Orgran now make more than 80 allergen-free products for the Australian market and for export to dozens of other countries. 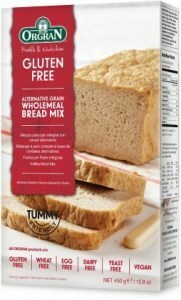 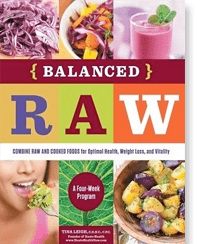 Their nutritious and natural offerings include gluten-free pastas, bread, cake mixes and much more. 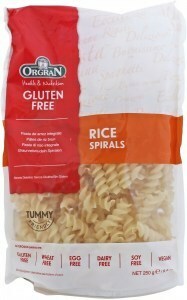 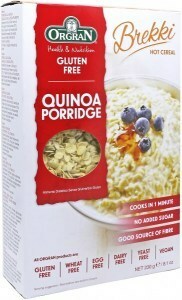 Orgran is a healthy living brand that specialises in gluten free food products. 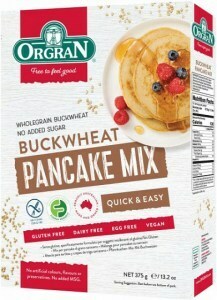 Orgran products and services are aimed at health and nutrition goals. 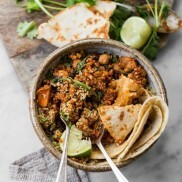 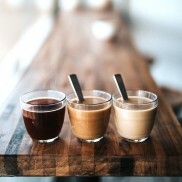 The company produces health food products to help people improve their wellbeing while also giving people with special dietary requirements healthy and nutritional alternatives. 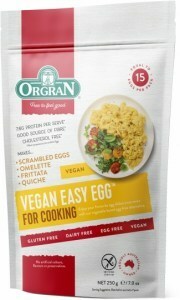 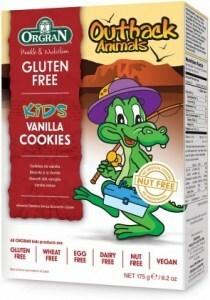 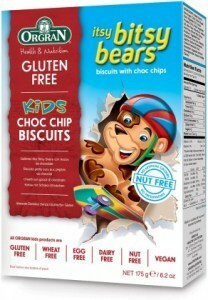 Orgran has become one of the top brands renowned for producing allergen free foods. 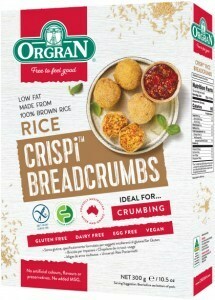 Orgran's spectrum of products includes bread, cakes, snacks, pasta and baking products.